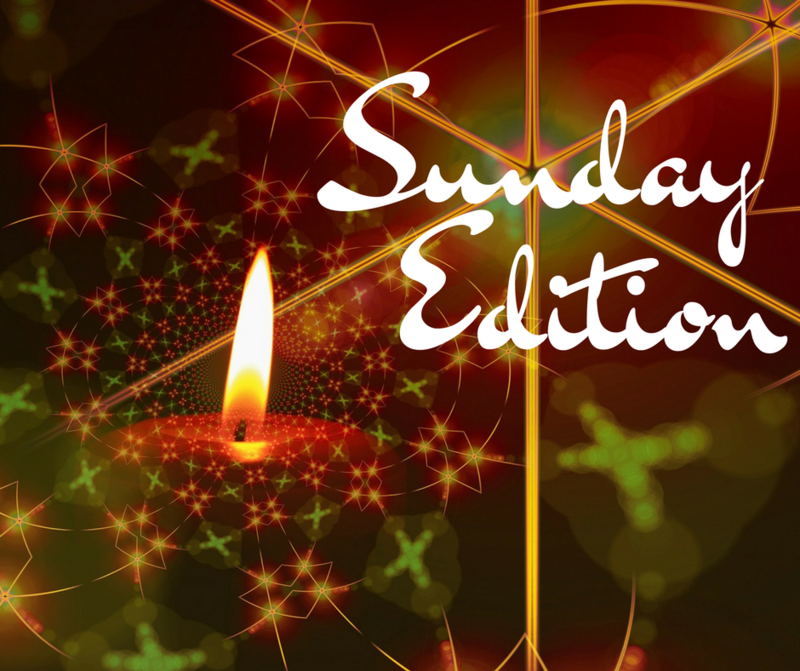 Today is the first Sunday of Advent! I love Advent. I love counting down to the day of our Savior’s birth and thinking over that period of time about Mary and what she must have felt. I love the story of Mary going to visit Elizabeth and how John the Baptist, still in utero, jumped with joy to be near the Christ. I love to think of Joseph and how hard it must have been for him to accept God’s use of his betrothed in this way – and what he must have thought of the prospect of becoming the earthly father of the Messiah. And I love the anticipation that’s in the air and the expression of that in the Advent carols like Come, Thou Long Expected Jesus and O Come O Come Emmanuel. Does your church celebrate Advent? Is there a particular aspect you enjoy the most? The winner from Janet Ferguson’s interview with Sara Monzon is Marylin Furumasu! The winner from Roxanne Rustand’s post is Gayle Hollingsworth! The winner from Heather Gray’s post is Teri D! Don’t forget, every comment you leave enters you into the drawing for the 2 Amazon gift cards we give away monthly! That’s exactly the focus we are trying to have with our boys. It can be a challenge when we’re surrounded by the gimme gimme gimme in the culture, but I pray that the things we do at home will speak louder than the voices in the world. Have a great week :) and thanks for being such a faithful commenter. Blessings on Advent, Elizabeth. So fitting you are reminding inspy romance readers about the story of Mary and Elizabeth. Being of German heritage, celebrating Advent is not only celebrated at church, but is celebrated nightly at dinner as a family. Yesterday, I put out our Advent wreaths. I have three of them – one made from pine, one that is a hand carved wooden one with angels, and a ceramic one. When my sons married, their first Christmas as a couple, they received an advent wreath. The boys and now the grandchildren have several advent calendars: a felt one with figures that hangs on the wall, but the kids love their individual chocolate ones. We also have an Advent Candle. It had numbers down the side and usually burns @ 20 minutes before the next number. When my boys were young, we read a Christmas story every night after dinner. I had four different books with wonderful stories that made children aware of how not only Americans and Germans, but other nationalities prepare and celebrate Christmas. In our family, Advent prepares our family for Christ’s birth during this busy commercialized time of year. We have HOPE because God is faithful and will keep the promised made to us. Our HOPE comes from God. I love this Renate! My grandmother was a German Mennonite (she grew up speaking German in the home though they lived in America.) And so I grew up with advent wreaths and calendars as well – we do ours every night here as well. I have several devotionals and books that we read as we count down to Christmas. My favorite (and the boys’) is a set of tiny books, each one with a piece of the story of Jesus coming – beginning with the prophecies in Isaiah.) When my eldest was reading well enough, he took over reading them for us. It warms my heart. I agree with Elizabeth. I loved Renate’s comment, too.